Here are 11 useful books for parents seeking to teach their kids the stories and message of the Bible—God's word written. These books simplify Bible stories so that even the youngest children can understand and appreciate them, and include a series of application questions. Seventy of the most loved stories from both the Old and New Testaments are retold in an entertaining and expressive manner. 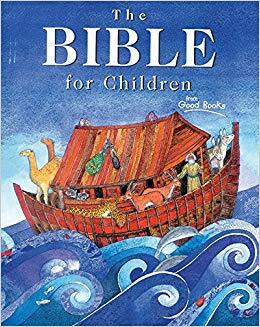 Introduce children to the stories and characters of the Bible with this best- loved Bible storybook. With vibrant art and compelling text, more than 90 Bible stories come to life. 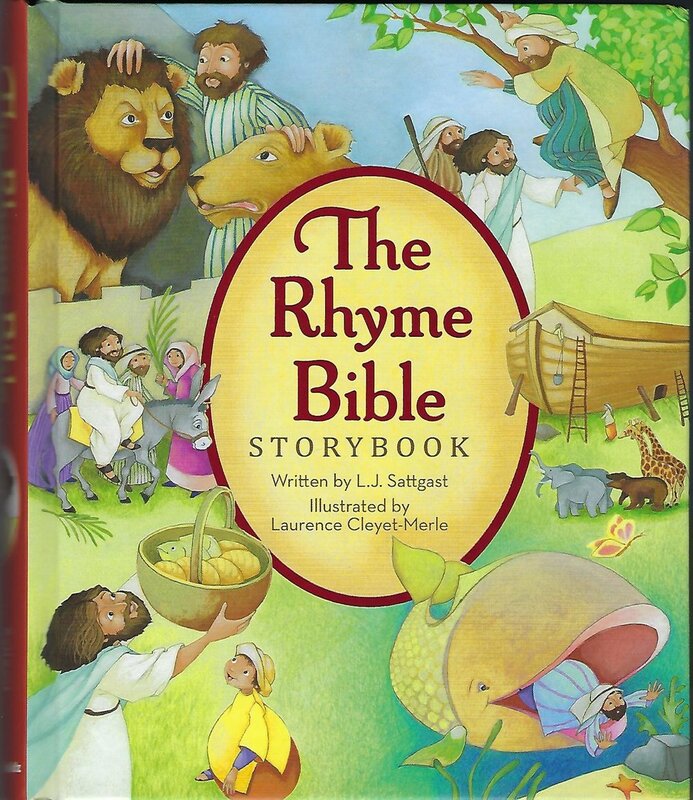 Thirty-five Bible stories retold in rhyming verse. The Jesus Storybook Bible invites children to join in the greatest of all adventures, to discover for themselves that Jesus is at the center of God's great story of salvation--and at the center of their own story too! Animated DVDs and audiobook also available. 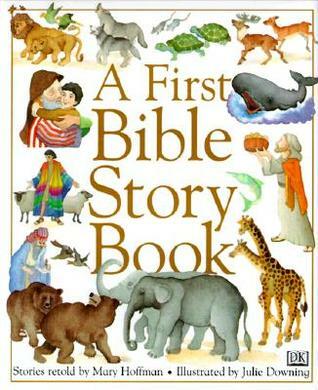 Thirteen stories from the Old and New Testament are retold for the very young. Illustrations throughout. The stories are simply and gently told but retain all the poetry and power of the Bible. We especially love the full page illustrations. Includes a glossary. Available used. 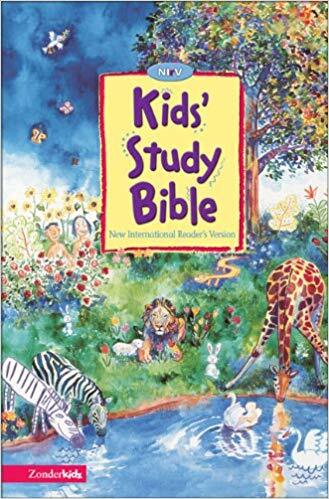 The Bible for Children contains more than 200 Bible stories. Covering key themes of the Bible, they are faithful to the meaning and spirit of the original Scripture. The imaginative style reflects the various genres of the biblical text—riveting stories, poetry, history, and letters. Manga Messiah is a Biblically-accurate retelling of the Gospel accounts presented in the authentic Japanese Manga style. Also available in this series: Manga Mutiny (Genesis- Exodus), Manga Melech (Joshua-Kings), Manga Messengers (Prophets) and Manga Metamorphosis (Acts). Written at a third grade reading level, the NIrV translation uses simple, short words and sentences that are easy for kids ages 6-10 to understand.